Atlus USA has released two new trailers for the upcoming Persona rhythm games. 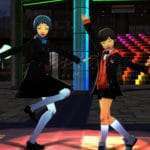 One for the Specialized Extracurricular Execution Squad in Persona 3: Dancing in Moonlight, and the other for the Phantom Thieves in Persona 5: Dancing in Starlight. 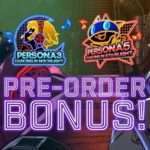 Persona 3: Dancing in Moonlight and Persona 5: Dancing in Starlight was released for the PS4 and PS Vita on May 24, 2018 in Japan. 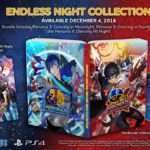 They were released for both platforms in Traditional Chinese on September 20, 2018, and will be released on December 4, 2018 in North America and Europe.